The eyes of the Irish often sport a green iris—the circular component that gives eyes their color. The iris is where ire can be spotted because the eyes mirror the mind. Perhaps sticking out with red hair and freckles forced a brawling persona upon the “fighting” Irish. Based on names, Iraq and Iran might share similar pugnacious tendencies. Iris is also the Greek goddess of the rainbow, and leprechauns are known for their continual (occasionally angry) search for a pot of gold at the end of one. A rainbow is considered a messenger, or a flag of peace: irises are the flags of spring. 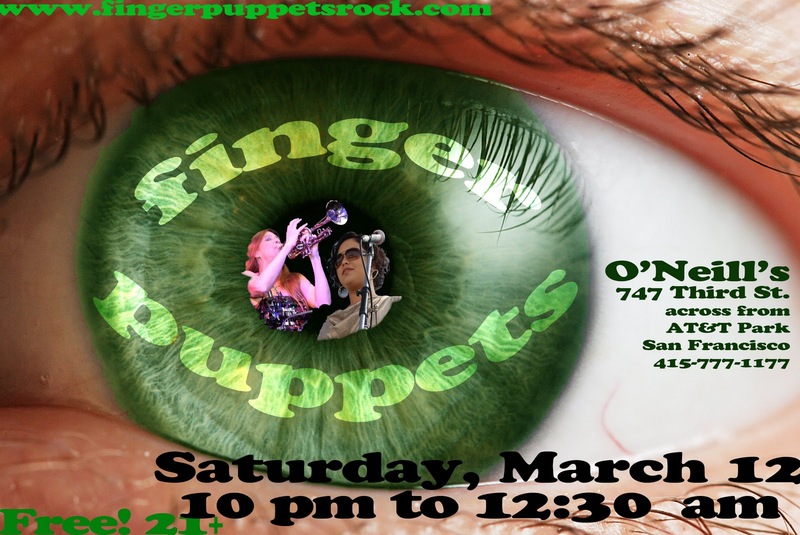 Where can you get Janis Joplin, philosophy, and Irish whiskey all in one night? 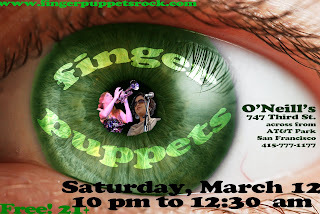 Saturday, March 12 O’Neill’s SF by AT&T Park.